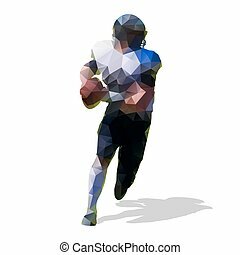 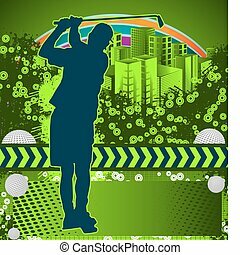 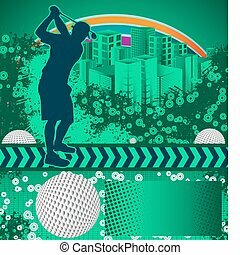 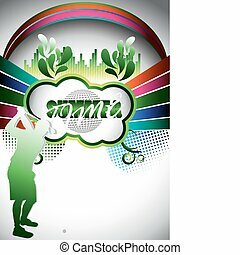 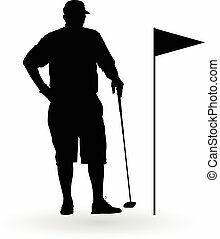 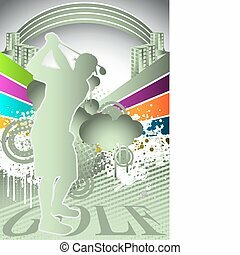 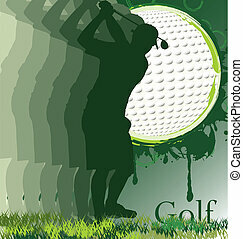 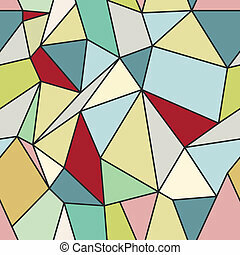 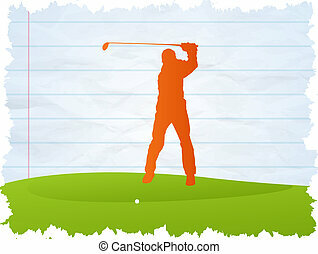 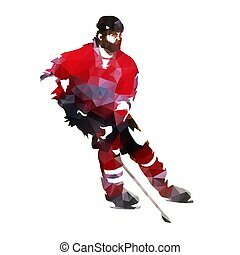 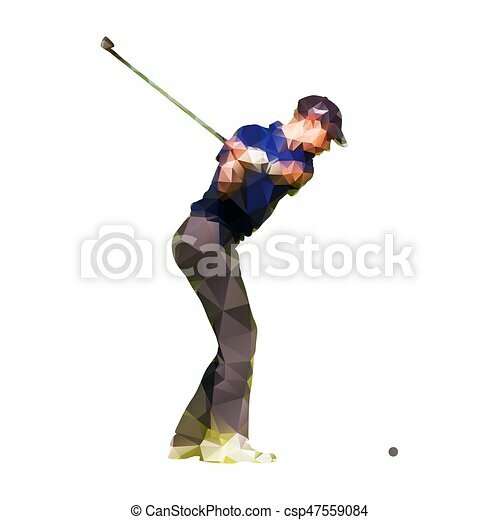 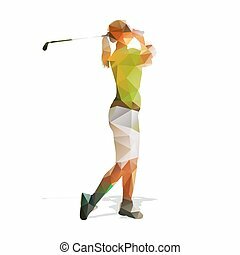 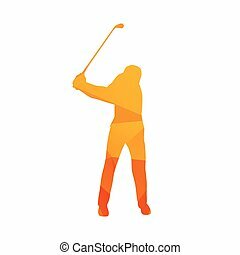 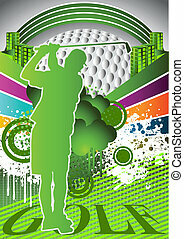 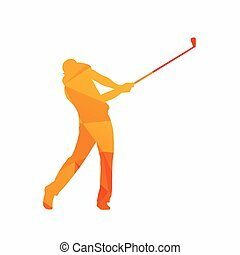 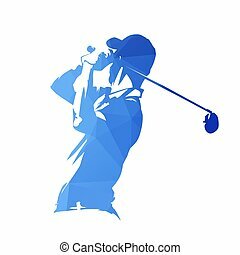 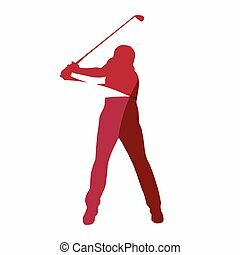 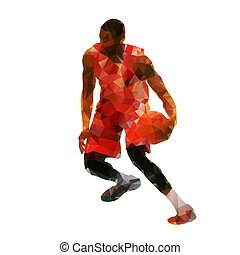 Abstract geometric golf player, polygonal silhouette. 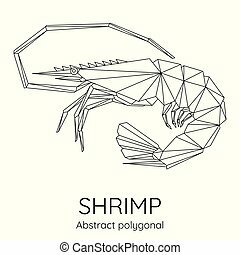 Abstract Polygonal geometric shrimp. 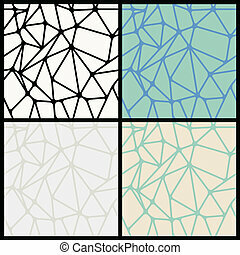 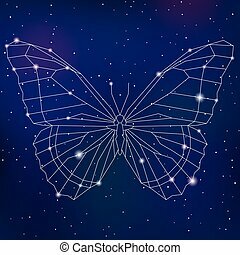 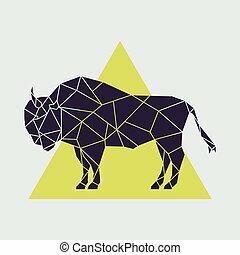 Animal linear isolated vector illustration. 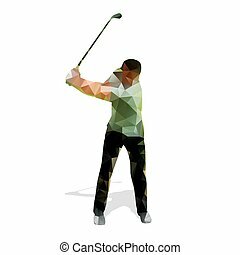 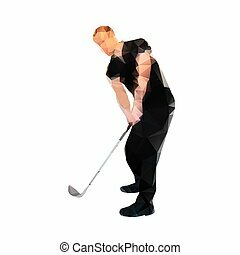 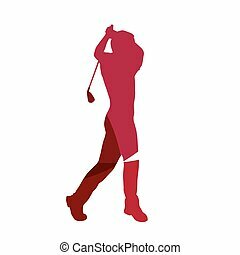 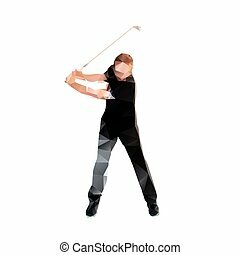 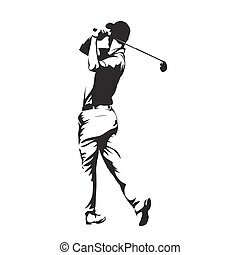 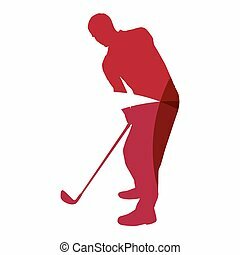 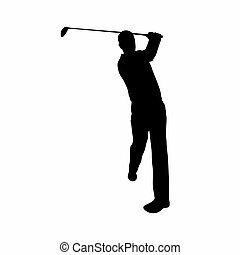 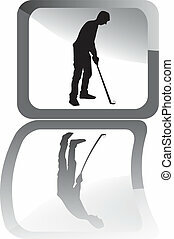 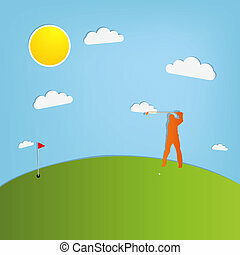 Illustration of black golf player with reflex.